Ade Andrews is Robin Hood for the twenty-first century. An Ambassador for Sherwood Forest, Visit Notts and Visit Britain, his Robin Hood Town Tour is Nottingham's leading attraction and Ade is guest speaker at the National Tour Guiding Conference this year. Join us for a drinks and canapés reception on the evening of the 3rd of September. Tickets are included in the conference registration fee, and you will have the opportunity for relaxed networking with colleagues. Funded by the Institute of Mental Health (IMH), the Nottingham People's Choir was formed in 2013 as an initiative to promote mental health. It is not a condition of Choir membership that people have used mental health services, yet recruitment of members takes place within a local NHS mental health trust. The group, located in Nottingham, is facilitated by a professional choir leader who is experienced in working with people with mental health with the support of a mental health nurse. The Choir meets weekly during school term-times; it meets during the day time as there are a number of community choirs meeting locally in the evenings. It was thought that meeting during the day would enable people who do not work to attend and during school term-time to enable parents to attend. 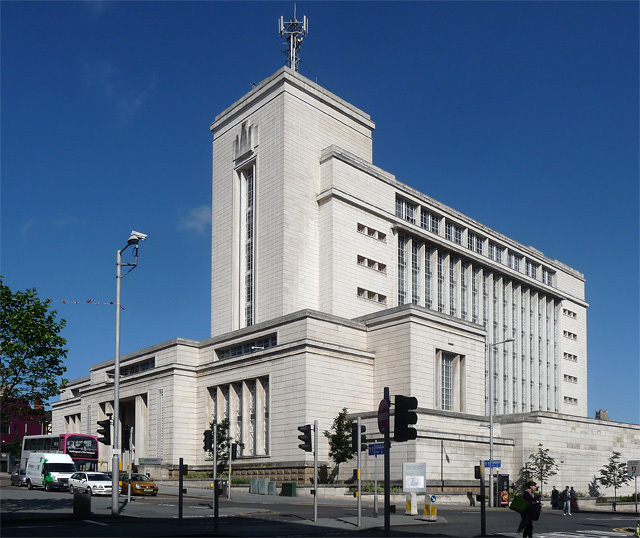 The venue is provided pro bono by the Nottingham Royal Concert Hall in the city centre by an arrangement with the local authority. The Choir has a steering group that comprises mainly Choir members with representatives from the local authority, the venue, the IMH, and the local NHS trust. Clap Happy is the perfect icebreaker or energiser, providing massive colour, fun and energy – guaranteed! It provides a huge blast of colour, fun and energy. Expect, laughter, clapping challenges and constant surprises in your fast-action session. Find more details here. 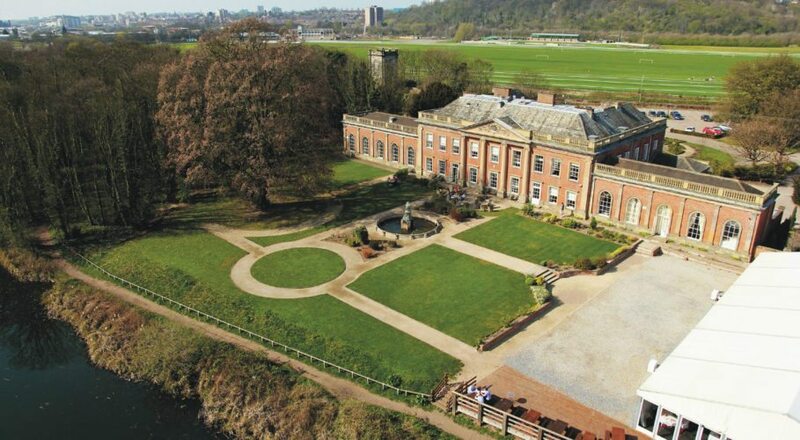 A gala dinner will take place on the evening of the 4th of September at Colwick Hall, Nottingham. The gala dinner is an opportunity to be wined and dined in a famous English stately home. Colwick Hall dates back to the 11th century and was the ancestral home of the famous poet Lord Byron. More details about Colwick Hall are available here. The gala dinner is not included in the registration fee. Tickets for the gala dinner cost £55, and include transport from the conference venue to Colwick Hall, dinner and drinks, and transport back to the conference venue. Click here to pay for a gala dinner ticket.